Crush, tear, curl or CTC is a technique of processing black tea in which the leaves are passed through a series of rollers with razor sharp teeth that crush, tear, and curl the tea into small, hard pellets. This substitutes the final stage of traditional tea manufacture, in which the leaves are rolled into strips. Tea produced using this method is generally called CTC tea. 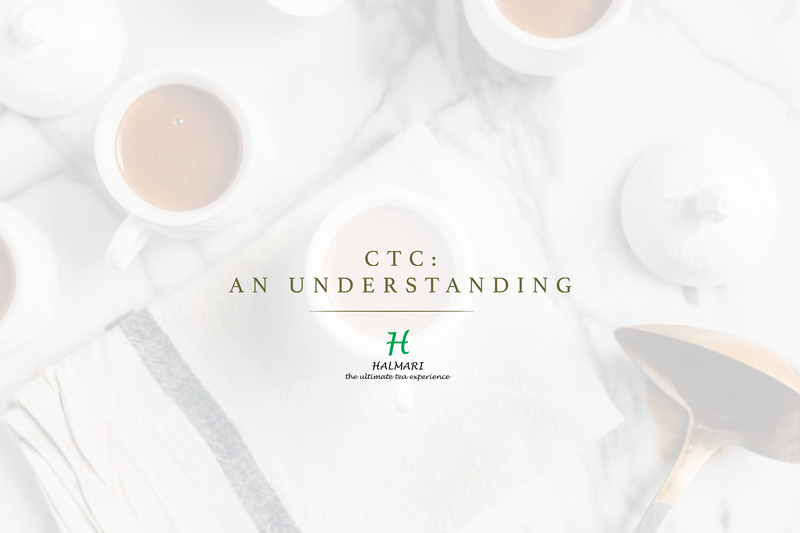 CTC was invented by William McKercher during 1930-1931, and the process spread in the 1950s through the 1970s, most rapidly in India and Africa. 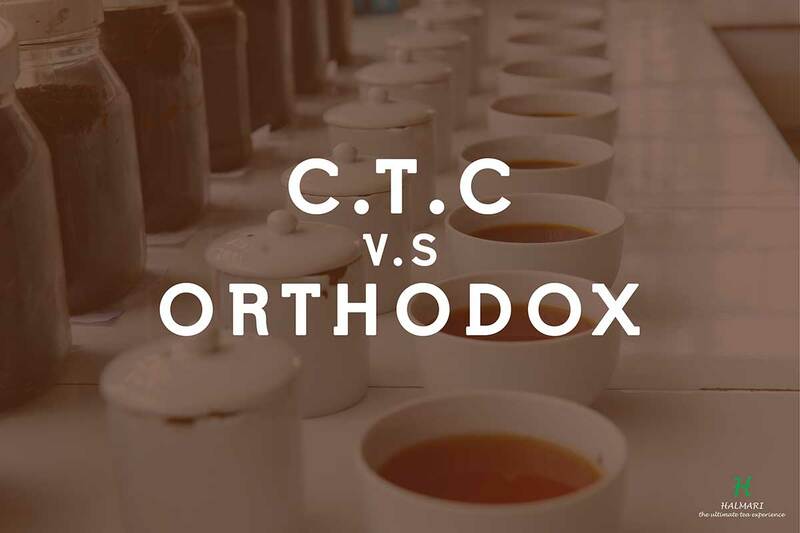 Today, most black teas produced use the CTC method or the closely related rotovane orthodox manufacture. 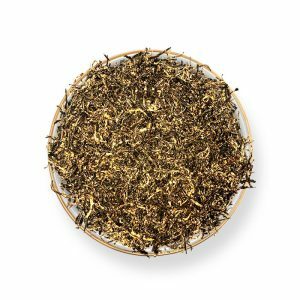 CTC and rotovane orthodox manufacture a finished product that is well suited for tea bags, as the product quickly gives a dark brew. 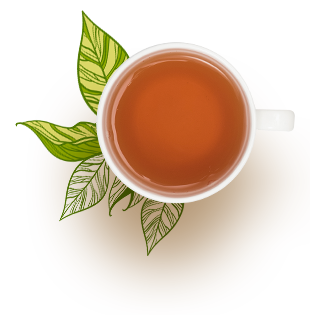 CTC teas generally produce a rich red-brown color when they are boiled by the Indian method. 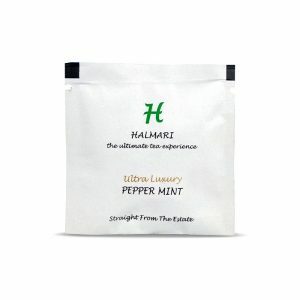 The black teas included in the blends vary, with Assam, Ceylon and Kenyan teas predominating, and Keemun sometimes included in more expensive blends. 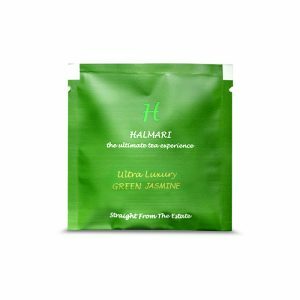 Common brands of CTC tea include Halmari, Twinings, Dilmah and Taylors of Harrogate. After the initial harvest, the tea leaves are foremost withered by blowing drying on them. 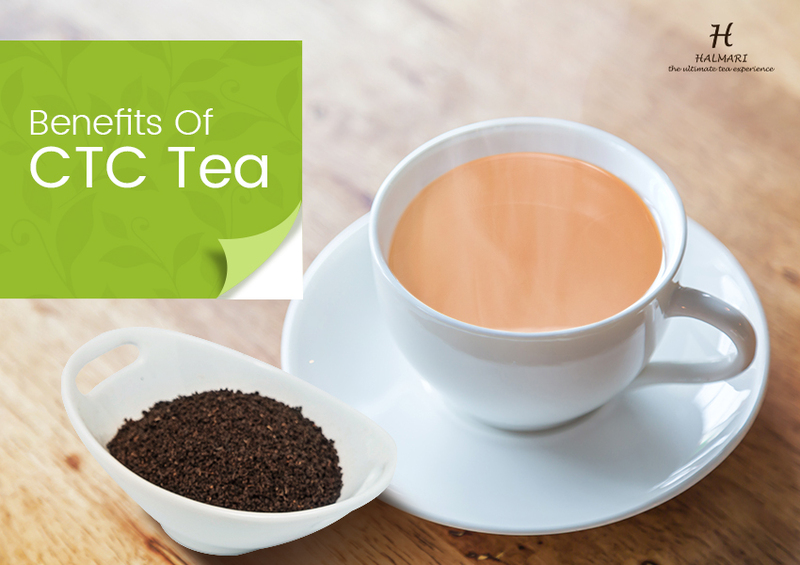 Then black tea is processed in either of two ways, CTC. This method is efficient and effective for producing a finer quality product from medium and lower quality leaves. Then, the leaves are oxidized under controlled temperature and humidity. This process is also called “fermentation”, though no real fermentation takes place. 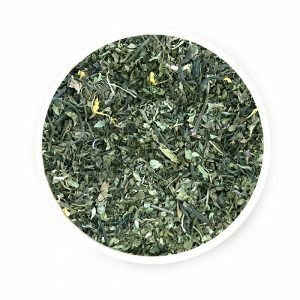 The level of oxidation determines the quality of the tea. Since oxidation begins at the rolling stage itself, the time between these stages is also a crucial factor in the quality of the tea. Then the leaves are dried to arrest the oxidation process. Finally, the tea leaves are sorted into grades according their sizes ( leaf, brokens, fannings and dust), usually with the use of sieves. Some historical accounts from early 19th century suggest that it was actually Keemun – a Chinese black tea – that enjoyed the title of the ultimate breakfast tea for the tea-obsessed English back in the day. But once trade ties with China were broken, sometime around the mid-1800s, there was no choice but take up Indian and Ceylon teas. 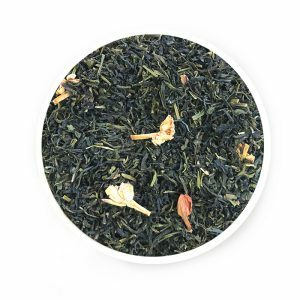 The original blend had Assam black teas with mellow Ceylon black teas. 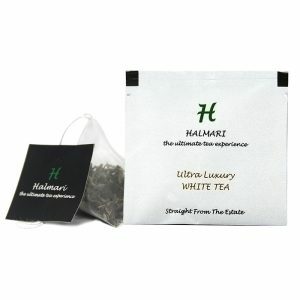 Over the years many variations have been introduced – some going as far as including teas from Kenya, Indonesia and Malawi. Even so, ask any English Breakfast tea fan and they will all agree that it’s the warm toast-like quality about this tea that makes it just the perfect breakfast accompaniment. It accommodates the addition of milk as perfectly as bread does butter, making it one hearty indulgence.